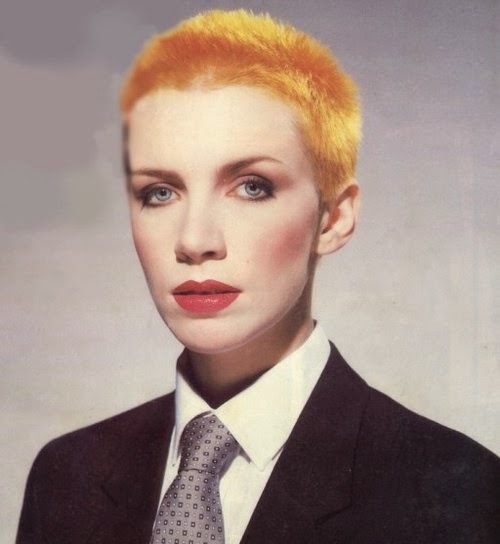 Annie Lennox started her music career in the late 1970's. In the 1980's, she paired up with a fellow musician to create the Eurythmics. In the 1990's, she split off from the duo to start a solo career. "Why" is the first solo single by the Scottish singer Annie Lennox, released in 1992. It was taken from her debut solo album Diva and reached no.5 in the United Kingdom and number thirty-four on the U.S. Billboard Hot 100. The single also reached no.6 on the U.S. Adult Contemporary chart.